As we wind down our last six or so months at the marina before we sail away, it strikes me that we are building memories that will last is the rest of our lives. These memories of sitting in the bow of our sailboat listening to Lumeneers and Mumford and Sons while sipping sundowners (aka Martinis) will stay with us for many years. 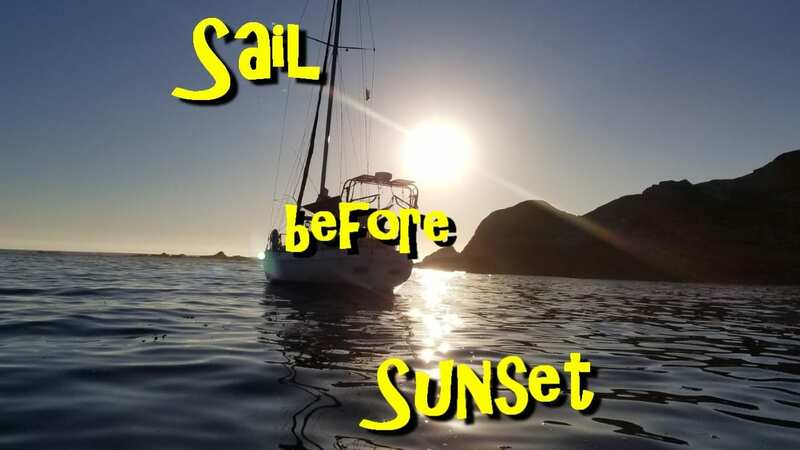 Oh, we will soon be sailing the Sea of Cortez and then out to the South Pacific, but these times are what contributed to getting us to where we are now. We love these times and we cherish their meaning in the scheme of getting ready to sail away, and still we look forward to leaving them behind for this great adventure we are about to depart on. Soooo glad to have so many of you along! We have over 5000 followers on Facebook and over 1800 subscribers on YouTube as of this article, and we love that! Stay with us and we will share all that this adventure has to offer!